Amusement Unlimited carries a wide range of cash handling devices! 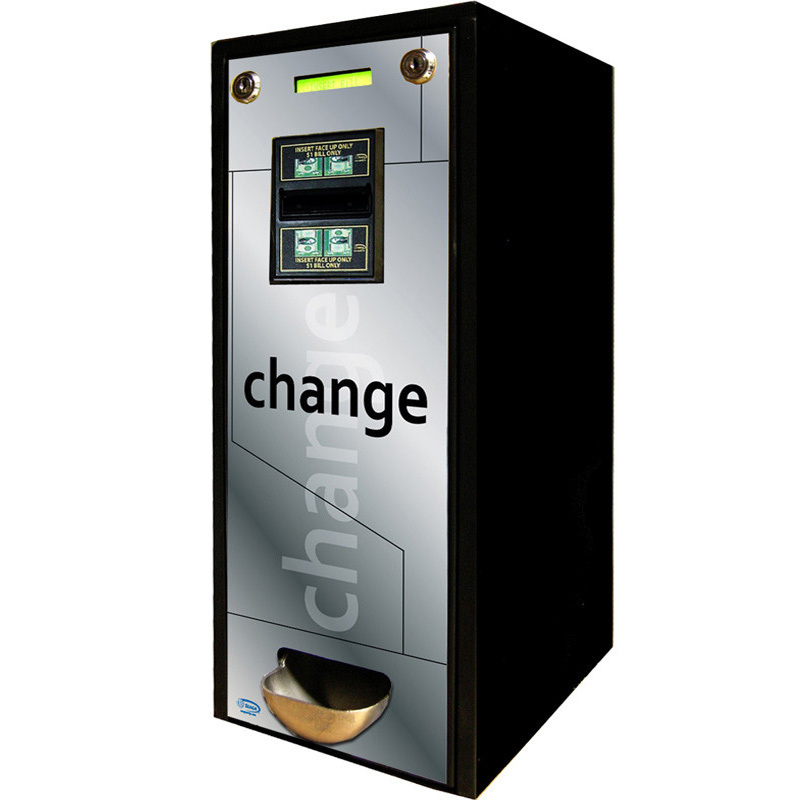 We carry change machines for your arcade or bar, and also ATMs for more general use. 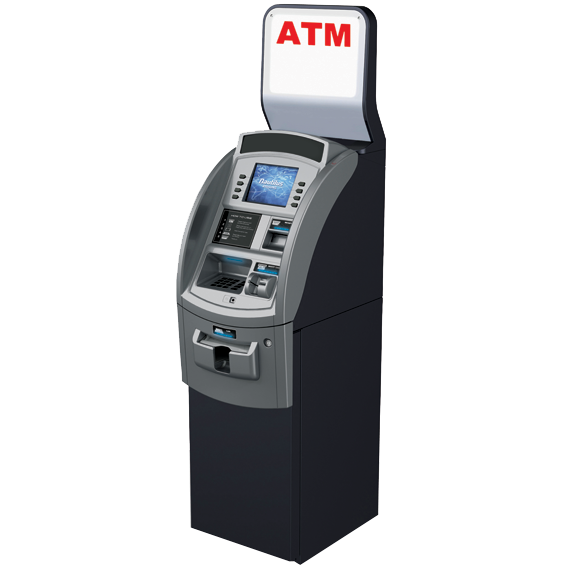 Even if you have no desire in putting games or other amusement services into your business, ATMs are shown to increase spending among customers! Give your business a wide array of cash services, all of which put more money in your pockets! Designs will vary, but we can match the style of our machines to your location! Call us today!